The decision to give or deny someone a job is not one to be taken lightly. Career changes are some of the most significant events we will encounter in life. When was the last time you asked yourself “are we providing a great candidate to employee experience?” If it’s been a while, here’s your chance! Read the following 10 statements. If any of them make you say “YES”, there’s a better way…. You’d like to see your hiring Managers more involved with the recruitment, selection, and onboarding process (conduct interviews, make confident selection decisions, own the onboarding process etc.). Your applicants are able to apply by walking in, faxing, or emailing their resumes. 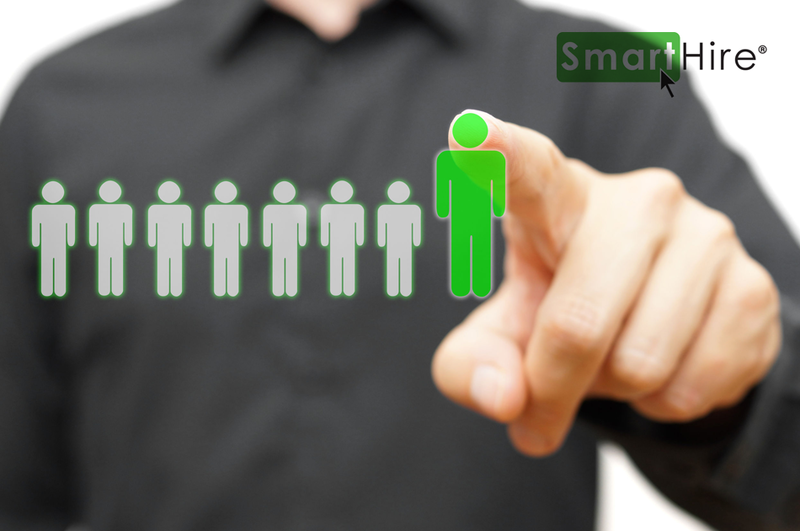 You are tracking applicant information with spreadsheets, email, or paper. The last time your company career site and hiring process was reviewed was 3 or more years ago. Posting jobs online is a timely, manual process that must be done one site at a time. Coordinating the scheduling of interviews is challenging and time consuming. You save time by including the statement “only shortlisted applicants will be contacted”. When asked for metrics/dates/details/data, a huge project would be required. Onboarding is a checklist of compliance forms and distribution of company policies and procedures. If you were the new employee in your organization today, you would leave your first day questioning your decision. 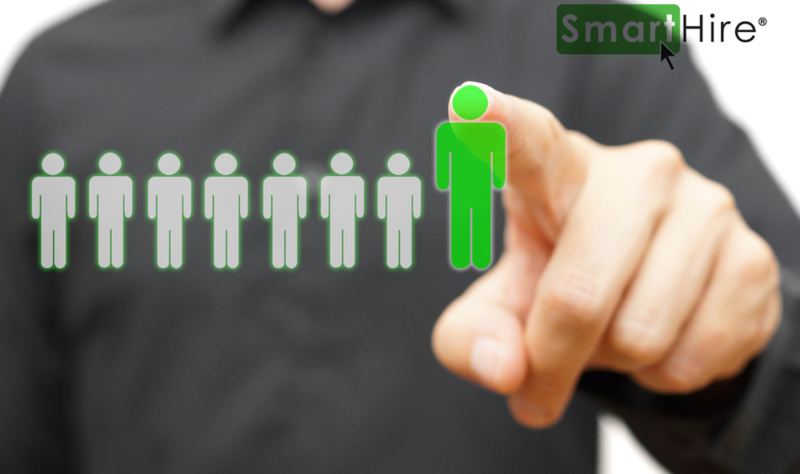 Treat Candidates and new employees as you would treat your potential customers. Leverage a tool like Prevue Assessments to level the playing field and remove biases. Often, companies implement one tool or form to their process and believe they’ve mastered recruitment. Implement a repeatable, reliable, predictable process your team can depend on. Contact SmartHire® today – we’ll help you create a better way!